After reading, students write about three things they discovered, two things they found interesting, and one question they still have. Identify 8 points in the text, assign a value to each, and justify your order. Lesson with video and SmartBoard examples. The Double-Entry Journal strategy enables students to record their responses to text as they read. Link to templates. Every statement has a flip-side, or negative view. Have students use a t-chart-- place the actual event on the left hand side and have them consider why this event might be negative. For example, the actual event could be that you can buy a new camcorder with no interest for a year. The flip-side to this is that once that year is up the interest rate could be 20%. Teaching them to consider the flip side of what they read allows them to sharpen their ability to dig under the surface of the text. 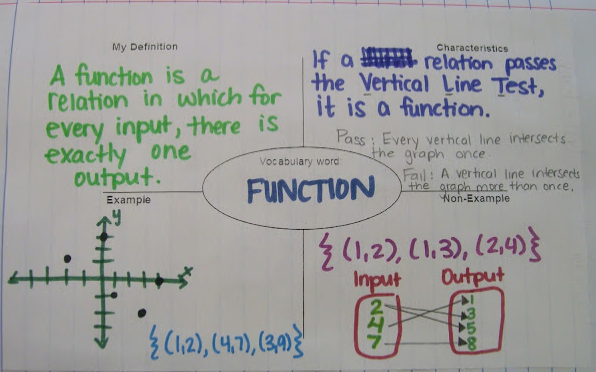 The Frayer Model uses a graphic organizer to make personal connections and go beyond reciting and memorizing a vocabulary word. Readers who are actively engaged in text continuously self question as they read. This strategy can be used with any text, fiction or non-fiction. Excellent strategy for content areas. This is a step by step process which includes a Before, During, and After questioning chart. Organize details and facts from text. This t-chart is an effective way to promote higher-level thinking skills. This chart can be used with any type of challenging texts, including articles, poetry, novels, etc. On the left side of the chart students are asked to write what the passage says literally. On the right side they are to infer what the passage means. A shift chart helps keep track of how characters change and develop throughout a story or text. Students can be taught to summarize using this template before, during, and after a unit of instruction. Students will complete the first column before any lessons are presented in order to be prepared for learning. During the presentation of each lesson, students complete the second column, adding important words related to the unit of study; important events; and significant people. After the unit of study, students then compose three sentences related to the topic. 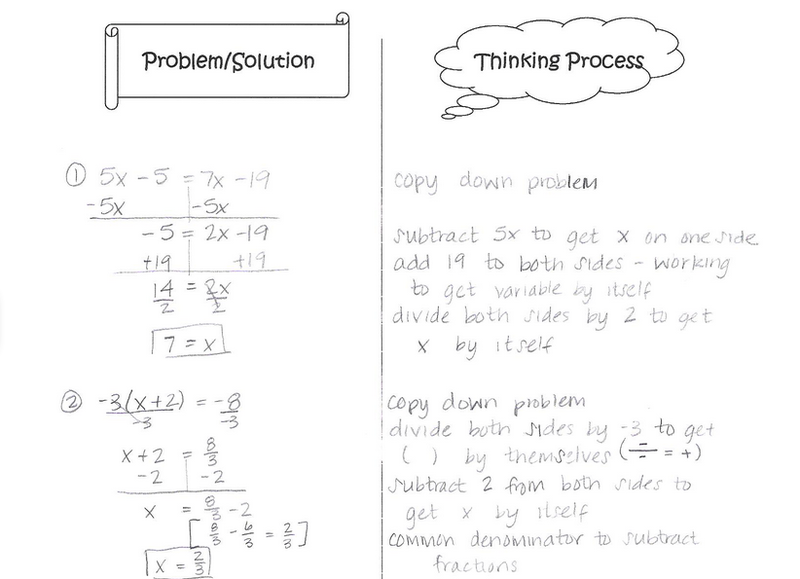 This thinking strategy can be used with text, video, or it can be recreated to fit your needs. (See the example below.) It serves as a guide for students as they read or complete a task. 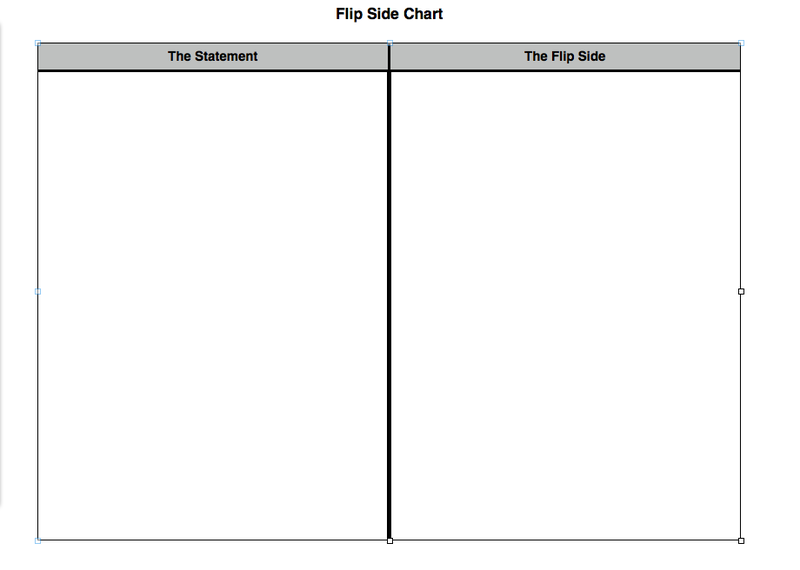 After completion, this activity can be used as a guide in small group/whole class discussions.